Polycystic Ovarian Syndrome or more commonly known as PCOS is a health condition that affects more than 10 million women worldwide. If you suffer from this condition then you know how very painful it is. Though the cause of PCOS is unknown, it is believed to be stemmed off of a hormonal imbalance involving androgens, insulin, and progesterone in a woman’s body. Western Medical treatments include birth control as well as medication to prevent diabetes mellitus, controlling cholesterol, controlling hormones, and the removal of excess hair caused by hirsutism. Cysts may encase ovaries and cause extreme pain, especially during monthly menstrual cycle. Cysts often burst during menstrual cycles, but they can burst at other times during as well. Is it common for women to come in for a treatment when they have a cyst burst during their menstrual cycle? Yes, increasing blood flow to the area over the ovaries reduces the pain from the cyst rupture. 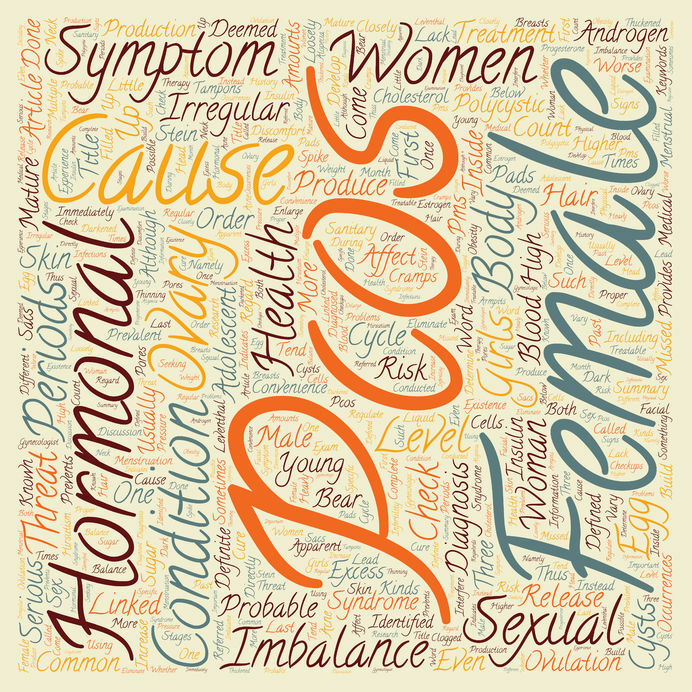 Acupuncture is a great way to manage the pain caused by PCOS. Acupuncture is one of one of the modalities that has the intention of “doing no harm”. Can women with PCOS conceive? The chance of conceiving for women with PCOS using fertility treatments is good. Acupuncture is a great support for those who are receiving fertility treatments. There is a study done on infertility and acupuncture. There is no magical cure for PCOS. Your chances of conceiving with medical assistance as well as acupuncture and herbs support are good. The Neeley Center for Health encourages you to discuss and create a plan with your fertility specialist for the most favorable outcome. From a Western medical perspective, treatments include birth control (pill)as well as, often, diabetic medication Metformin, etc. 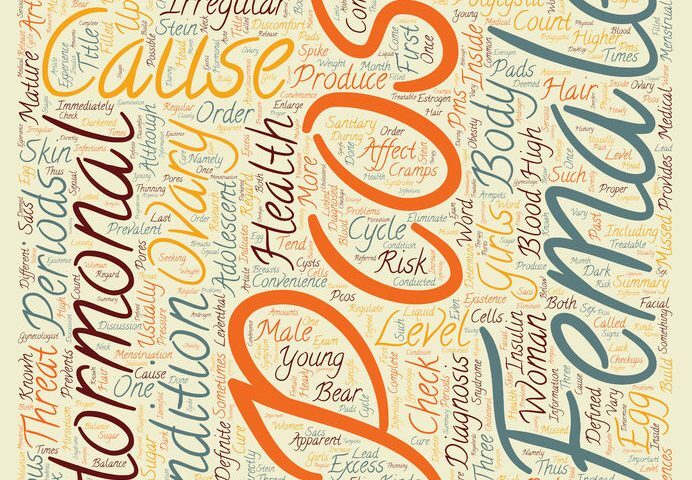 The cause of PCOS is unknown, but it is believed to be caused by a hormonal imbalance as well as an insulin balance. Acupuncture and Chinese herbs are extremely helpful in balancing the hormones and blood sugar. Using a pharmaceutical-grade grapeseed extract and Vitamin C (Proflavanol® C100) help reduces inflammation and may help dissolve the cysts. The ultimate goal for any woman who struggles with PCOS is to dissolve the cysts and hopefully reduce the occcurance of future cysts.